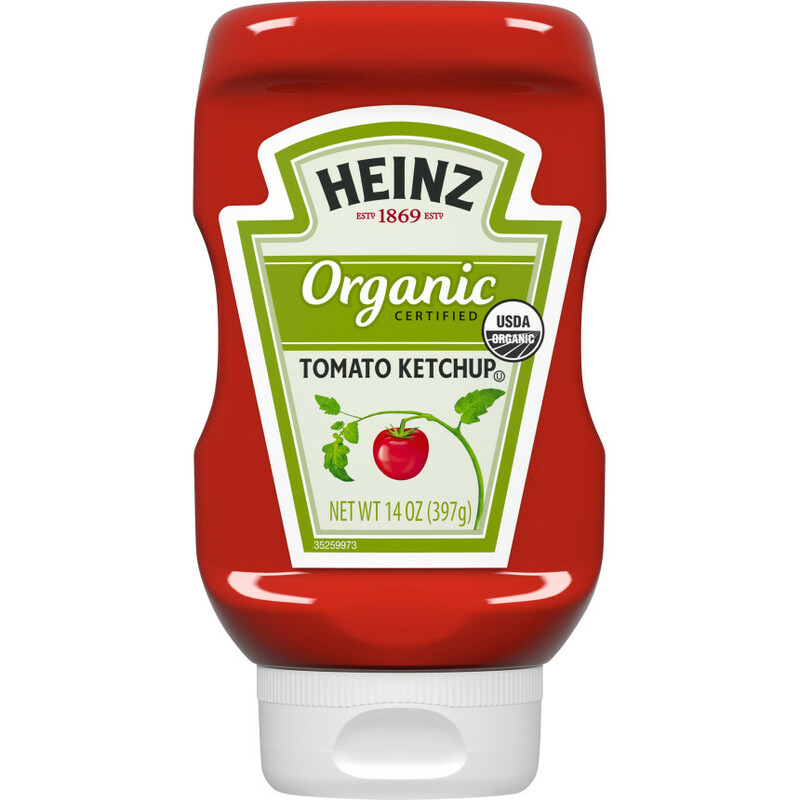 USDA-certified Heinz® Organic Ketchup features the same great thick and rich taste as our classic ketchup, but every tomato we use is organically grown. 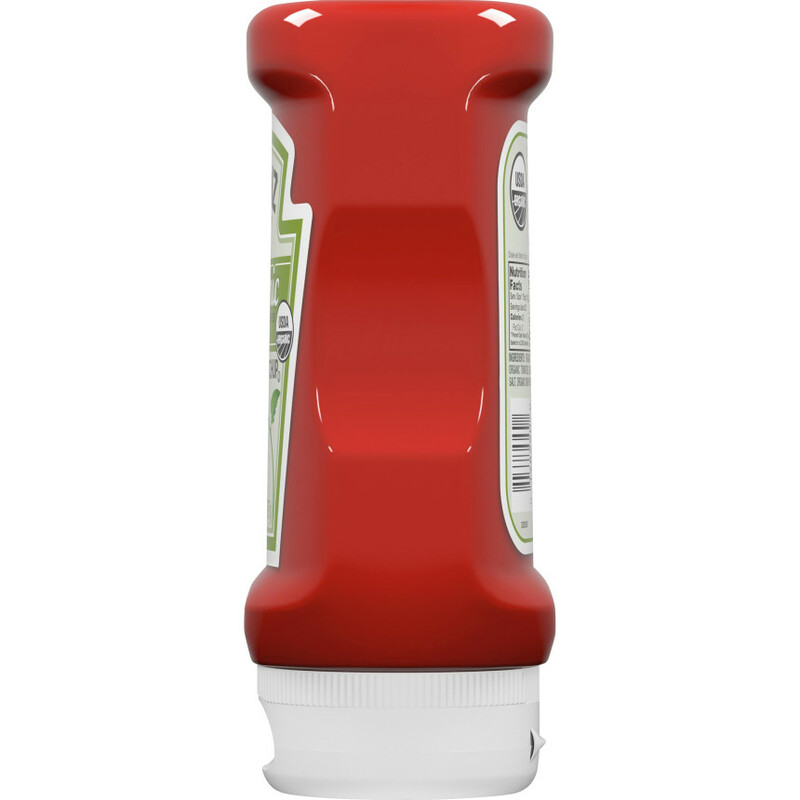 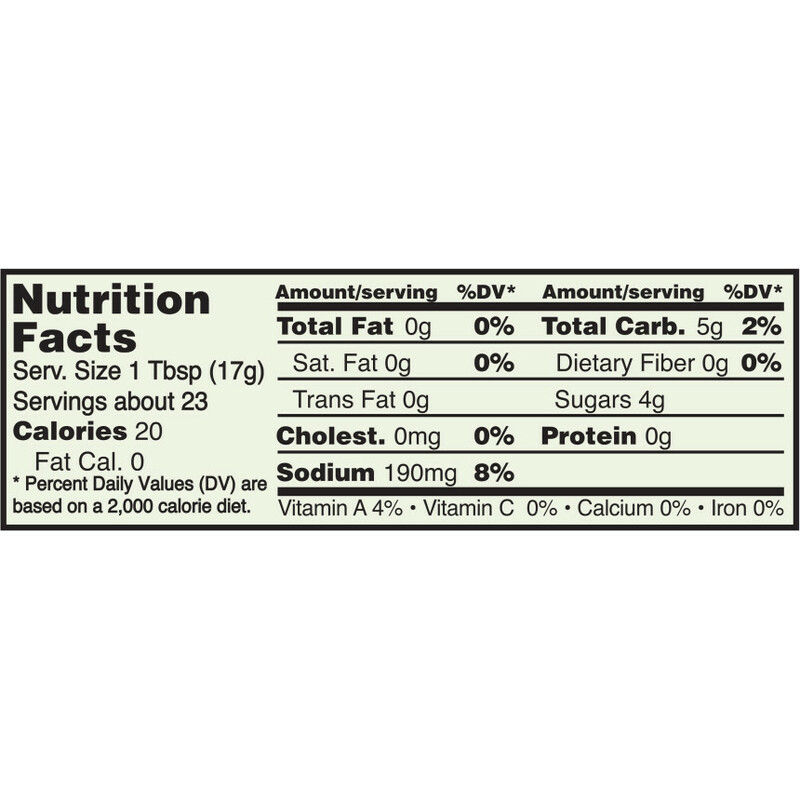 No GMO ingredients, no high-fructose corn syrup, and 100% Heinz taste. 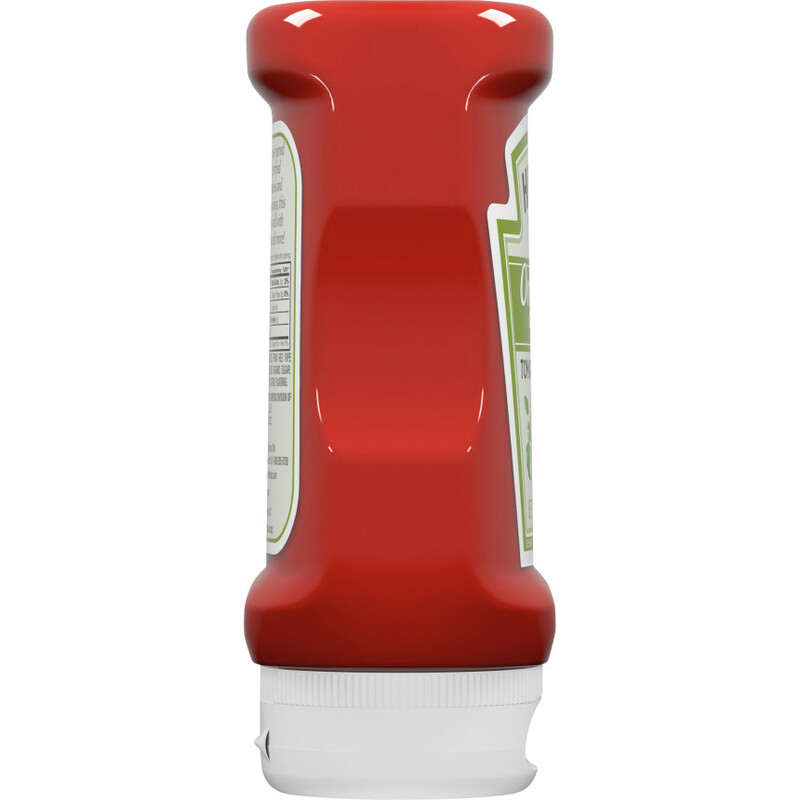 ORGANIC TOMATO CONCENTRATE FROM RED RIPE ORGANIC TOMATOES, ORGANIC DISTILLED VINEGAR, ORGANIC CANE SUGAR, SALT, ORGANIC ONION POWDER, ORGANIC SPICE, NATURAL FLAVORING.